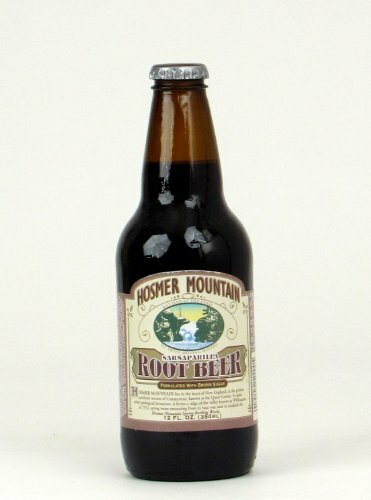 Since 1912, Connecticut's Hosmer Mountain has been bottling a delicious array of lightly carbonated sodas that are not too sweet. Made with micro-filtered, naturally pure water, Hosmer Mountain sodas have been a New England favorite for decades. 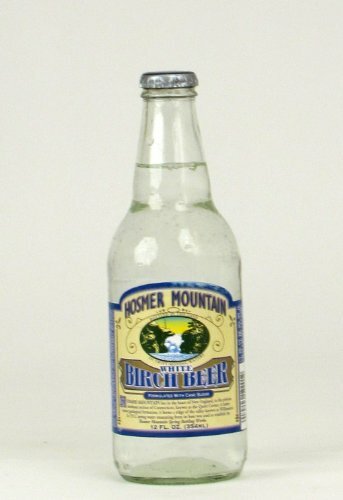 White Birch Beer is from Hosmer Mountain's Antique line and is sweetened with cane sugar. 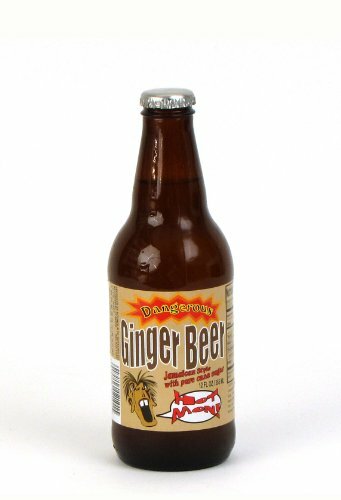 This offers the strong wintergreen flavor you would expect from an authentic white birch beer. Sweetened with cane sugar.